Gather the family around for this beautiful retelling of the Easter story and watch Jesus final days on earth come to life. The Easter Story for Children by Max Lucado was published by Zondervan in January 2013 and is our 4371st best seller. 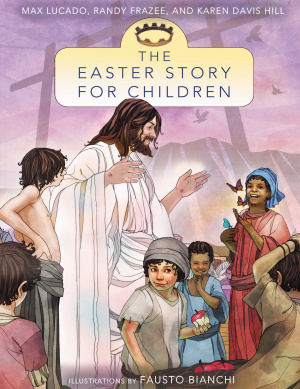 The ISBN for The Easter Story for Children is 9780310735946. 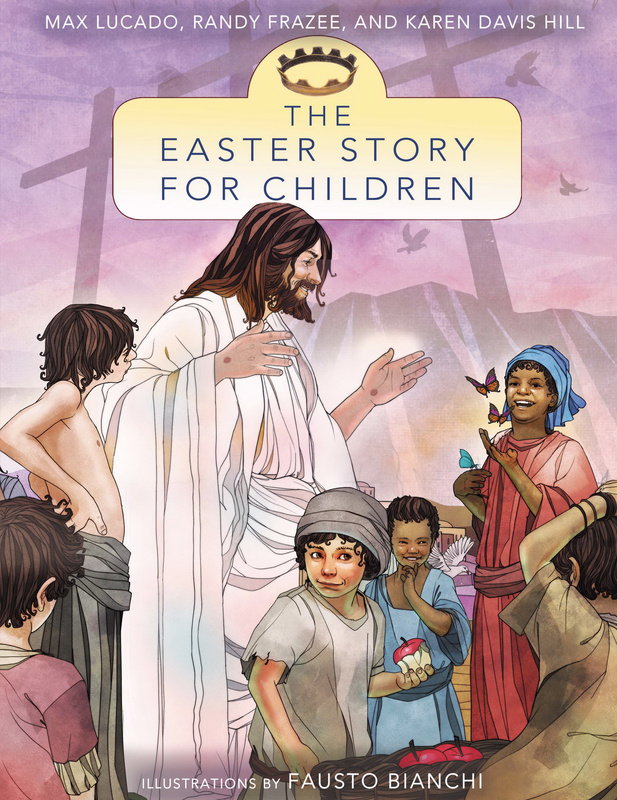 Be the first to review The Easter Story for Children! Got a question? No problem! Just click here to ask us about The Easter Story for Children.